For the first time, Huawei has surpassed Apple in smartphone sales. The Chinese company is now the second largest smartphone seller globally. They sold 54.2 million phones last quarter, a 41% jump from last year. Chinese smartphones have been becoming more popular as they've expanded abroad. Huawei has done well in both Europe and Africa, though it has yet to strongly impact the American market. This difficulty is in part due to concerns by the CIA, FBI, and NSA that the Chinese technology could be used to gather intelligence against the United States. The political pressure resulted in both AT&T and Verizon pulling out of the deal to offer Huawei phones. Huawei, however, has denied that its smartphones are a security risk. Samsung also lost ground to Huawei. The Android giant shipped 73 million units, which represents an 8 percent decline from last year. Apple shipped a total of 41 million units, representing just a 1 percent growth rate. 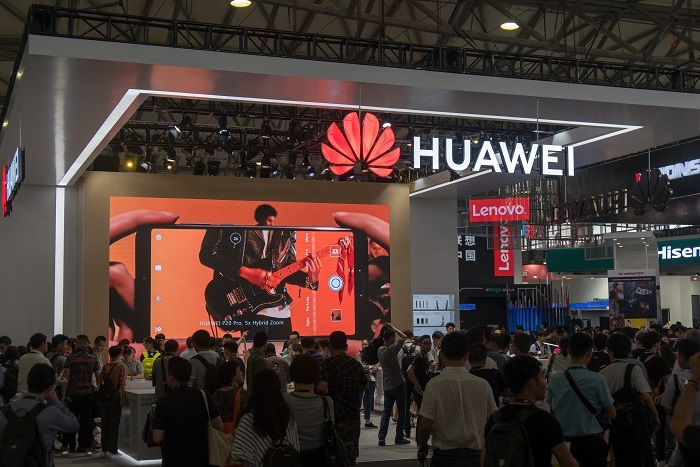 Ben Stanton, a senior analyst at Canalys, said, "The importance of Huawei overtaking Apple this quarter cannot be overstated. It is the first time in seven years that Samsung and Apple have not held the top two positions. Huawei's exclusion from the US has forced it to work harder in Asia and Europe to achieve its goals." Stanton added, "If Apple and Samsung want to maintain their market positions, they must make their portfolios more competitive."